Whatever your age or level, this night is your chance to try stand up with the Thursday night crowd. Register for a five minute set of comedy at 7pm. $100 prize for the winner. 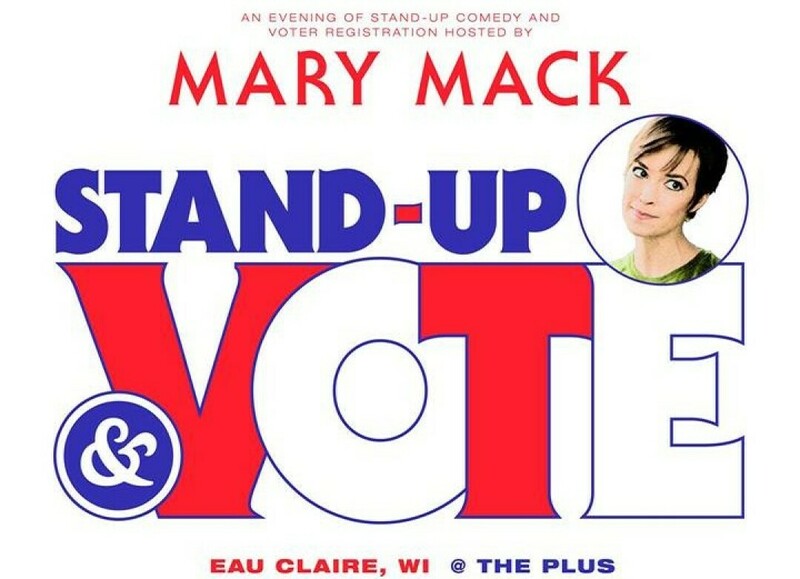 Headlining after the contest will be Mary Mack. Proceeds go to headcount.org, a non-partisan voter registration organization.